LA Made has been around for a long time, competing with the likes of other closet essentials brands like Michael Stars and C&C California. I like all three, but I’m focusing on LA Made this time around. 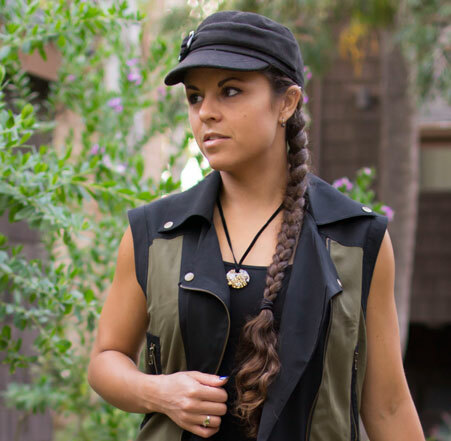 Everything this company produces is made ethically in Los Angeles at their family-owned factory. 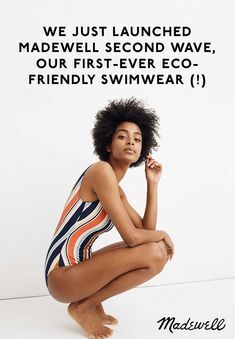 They also only use the best fabrics they can find while keeping costs as they are, which includes eco-friendly micro modal and supima cotton blends. Modal is a cellulose fiber that comes from beech trees, which are fast growing and deep-rooted, kind of like bamboo. It also gives apparel a supersoft, luxurious feel, so many other brands have picked it up for their manufacturing processes. This makes LA Made tees perfect for lounging out on a Saturday, and their dresses great for heading to a nice dinner and feeling easy breezy while hitting up the nightlife. The brand has such a wide range of essentials that if you don’t care much for logos and patterns, you may find yourself stocking your entire closet with them all! Here are some of LA Made’s best products from one of my favorite retailers, Revolve. Shop more LA Made at Revolve here. You can also find them at Zappos here, Amazon , or on their website here. That brand looks great! Thank you for sharing!